With increasing use of information systems, many organizations are outsourcing information security protection to a managed security service provider (MSSP). However, diagnosing the risk of an information system requires special expertise, which could be costly and difficult to acquire. The MSSP may exploit their professional advantage and provide fraudulent diagnosis of clients’ vulnerabilities. Such an incentive to mis-represent clients’ risks is often called the credence goods problem in the economics literature. 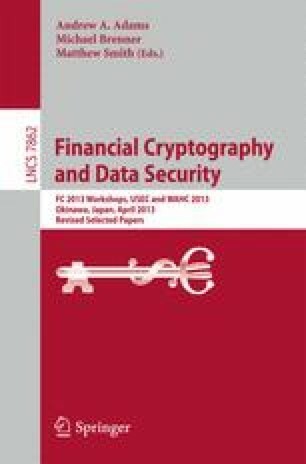 Although different mechanisms have been introduced to tackle the credence goods problem, in the information security outsourcing context, such mechanisms may not work well with the presence of system interdependency risks, which are introduced by inter-connecting multiple clients’ systems by the MSSP. In particular, we find that allowing clients to seek alternative diagnosis of their vulnerabilities may not remove the MSSP’s fraudulent behaviors. We shall explore alternative ways to solve the credence goods problem in the information security outsourcing context.